Joseph was born in Kingsport, Tennessee and lived his entire life in Southeast. Needless to say, southern culture (especially the food) and family has molded him into the chef he is today. After attending East Tennessee State University in Johnson City Tennessee, Joseph decided to follow his passion and enroll in culinary school at Sullivan University in Louisville, Kentucky. While in Louisville, Joseph worked at award winning restaurants The English Grille (The Brown Hotel) and Equus under Chefs Joe Castro and Dean Corbett respectively and as a private chef as well. Shortly after graduation, Joseph moved back to Tennessee as Sous Chef, then, Executive Chef of Gourmet & Co. Johnson City is also where Joseph met his wife Erin. 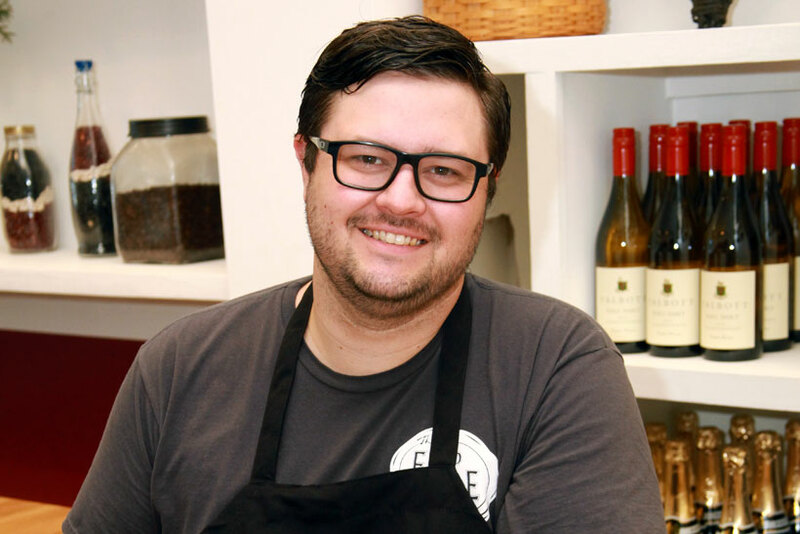 After the couple moved to Charlotte, Joseph began working under Chef Jon Fortes at Mimosa Grill where Jon won Competition Dining’s Fire in the City two years straight and Final Fire the second year. Joseph was on the team both of these years. In 2014 Joseph and Erin moved to Fort Mill, SC and welcomed their first child, Henry. Considering the bond formed with Chef Jon, and the recent move, it was an obvious choice to join the Flipside team when the offer was extended. In 2015, Chef Joe with the Help of Chef Jon and Chef Amy Fortes, Won Fire in the City as the lead Chef.